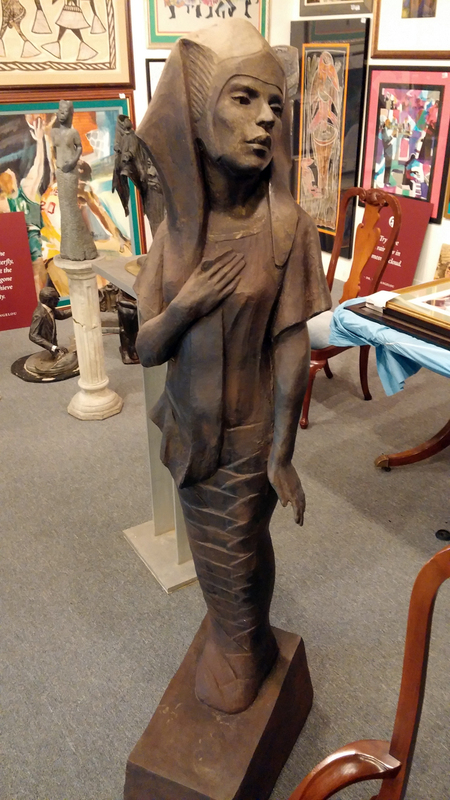 Laster’s Fine Art & Antiques are proud to represent the estate personal property of Mr. Clyde Fowler who passed away February 1st, 2016. New Items for June 10th, 2016 – Maps, Artwork, and Books! We’ve added a few more items to our eBay store (and Etsy store) this past week, and we just wanted to keep you all up-to-date on what is going online! Check out the list below to see some nice maps by Cowperthwait and T.G. 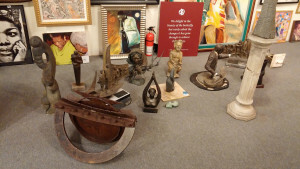 Bradford, and interesting bas relief by Knud Kyhn (Royal Copenhagen), and a few books. Hello art lovers! We’ve added some new listings to our eBay store! 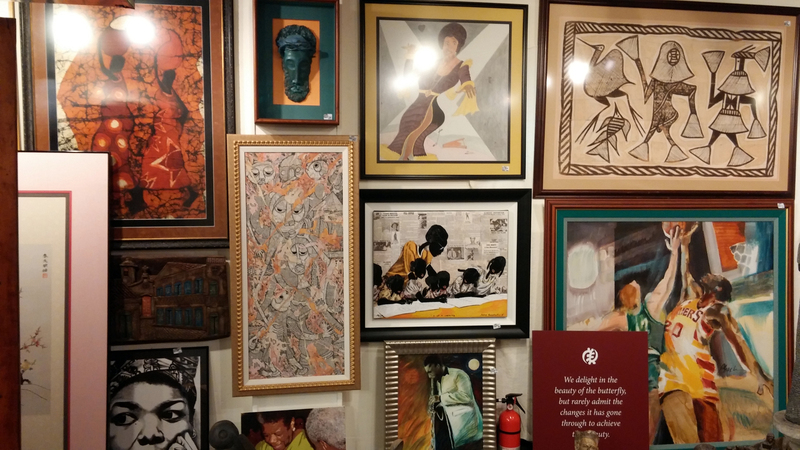 Check out the table below to see some of the new etchings, lithographs, and drawings that we are now offering for sale online. 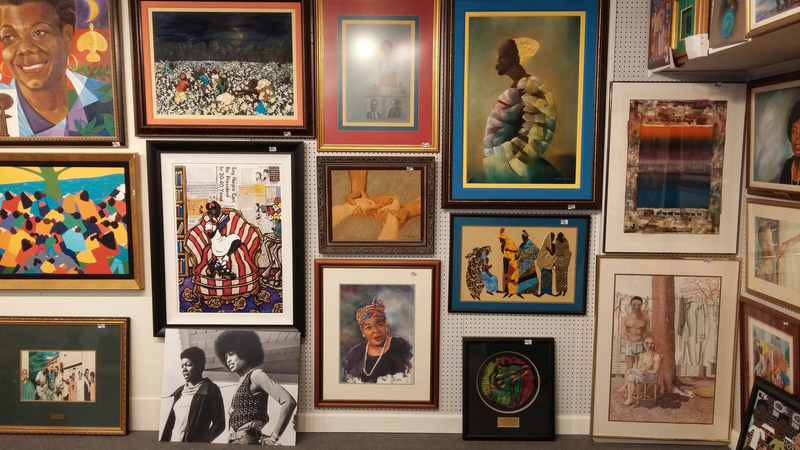 A few of these are listed Associated American Artists, including John A. Noble, W.R. Locke as well as a pair of lithos by Henri Matisse. 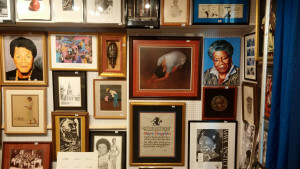 Please Join Us For The Dr. Maya Angelou Estate Tag Sale! When: August 6th, 7th, and 8th. Where: 2716 Bartram Road, Winston-Salem, NC at 9 a.m.
Laster’s Fine Art & Antiques is proud to be hosting the sale at the personal home of Dr. Maya Angelou. The doors will open Thursday, August 6th at 9 a.m. and will run until 4 p.m. 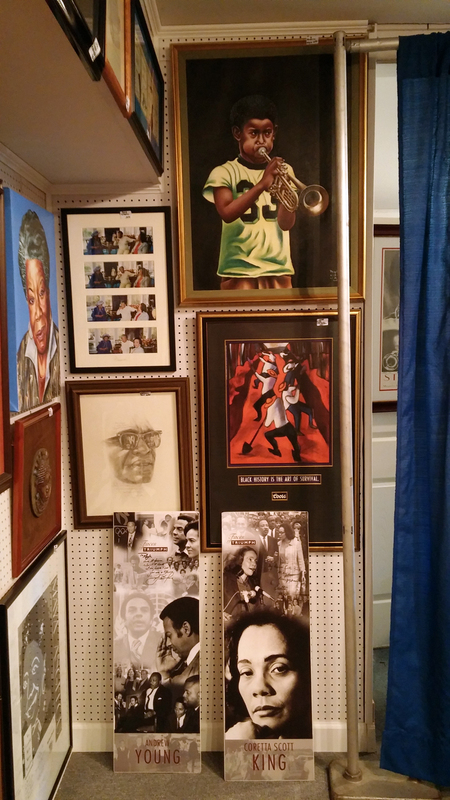 The sale will include items from the late poet’s home such as artwork, books, furniture, and other household items. Every item for sale will have a price tag. 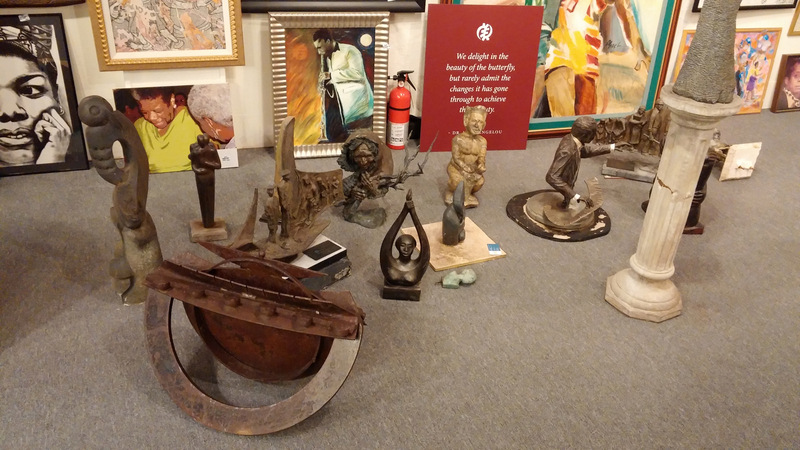 There are many treasures to be found during this sale. We will keep our Facebook page updated with photos in the next week so you will get an idea of the items that will be up for sale. 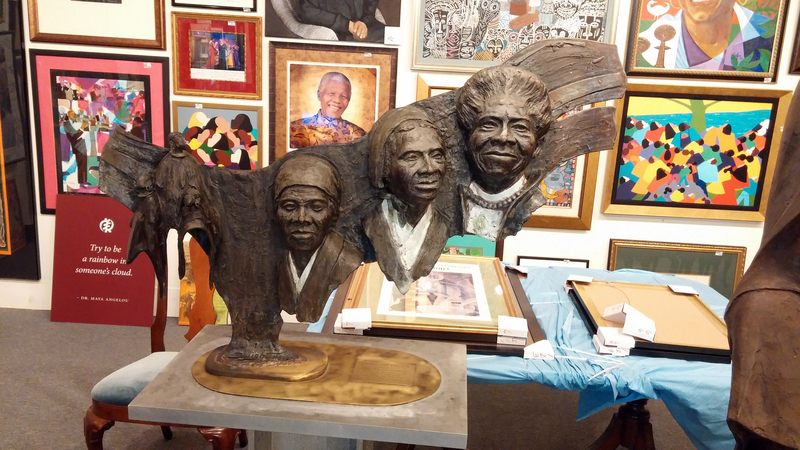 Please join us for the Dr. Maya Angelou estate tag sale from August 6th, 7th, and 8th. Click here to learn more. 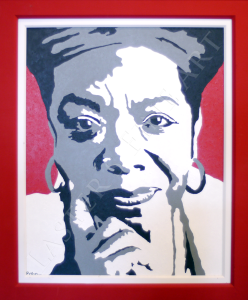 We would like to extend our gratitude to everyone who has shown interest in the sale of Dr. Maya Angelou’s art collection. We are very honored to be offering this treasured collection to the public. Dr. Angelou was a regular at our gallery. She came here to escape the world and to just relax. We were her “getaway.” This is a special time for us so please bear with us as we get everything in order for this weekend. 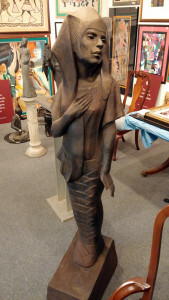 More images from our gallery have been added to this post. 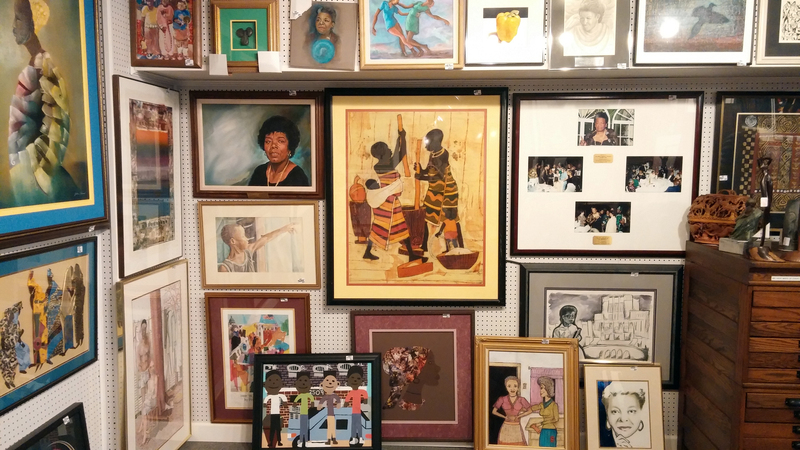 We hope you are able to make it to the Dr. Maya Angelou art sale which begins Friday, April 17th at 664 South Stratford Road, Winston-Salem, North Carolina. 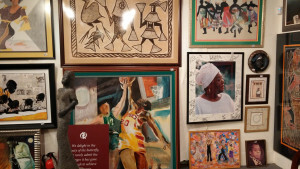 Works by renowned artists such as Phoebe Beasley, Alonzo Adams, Synthia Saint James, John Willard Banks, and Robert Gwathmey will be available for purchase. 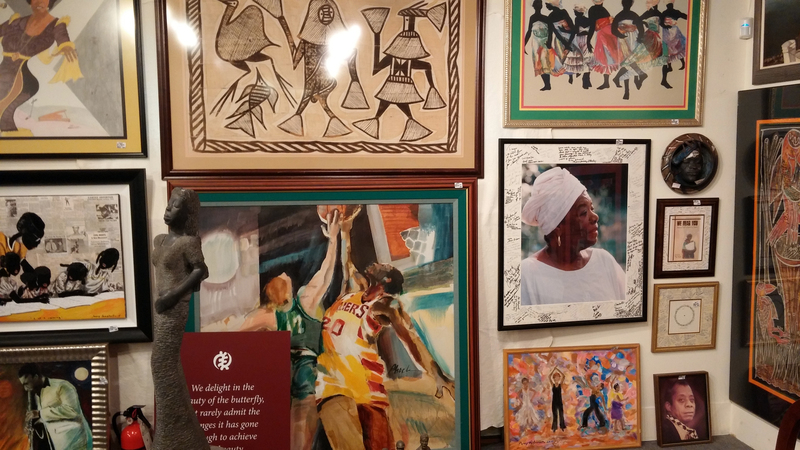 The collection is also teeming with original African-American paintings, prints, and sculptures, many with inscriptions to Dr. Angelou. A total of three sales will be handled by Laster’s. 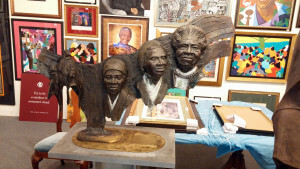 The first being the sale in their gallery, the other two will be on-site tag sales where the contents inside the homes of Dr. Angelou will be offered to the public. 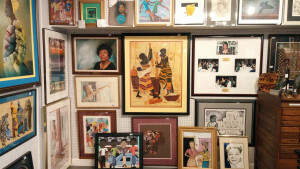 Objects available will include furniture and other household items. 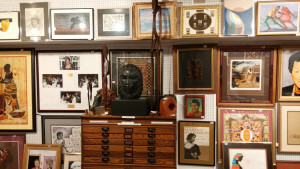 Laster’s handles high-end estates by either placing items in their gallery, conducting estate tag sales, or selling items at auction. 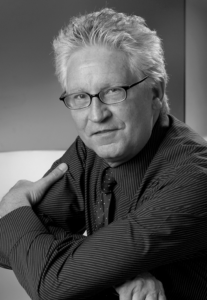 They are constantly working with attorneys, executors, administrators, heirs, individuals and families performing various services based on their particular needs. 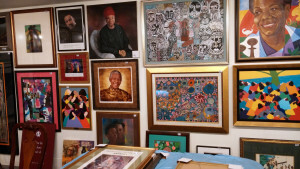 Laster’s offers market value appraisals, gallery auction sales, on-site estate tag sales, commissioned consignments as well as the purchase of individual items or entire estate contents. They hold a professional respect toward the privacy of each client. All services and transactions will be held in complete confidence. Their goal is to achieve the highest amount for their clients. Laster’s Fine Art and Antiques is located at 664 South Stratford Road, Winston-Salem, North Carolina. Business hours are Monday-Saturday 10am-5:30pm. 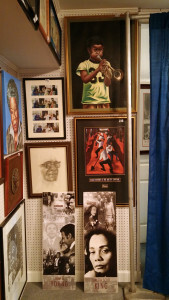 For more information, visit the website at www.lastersfineart.com. 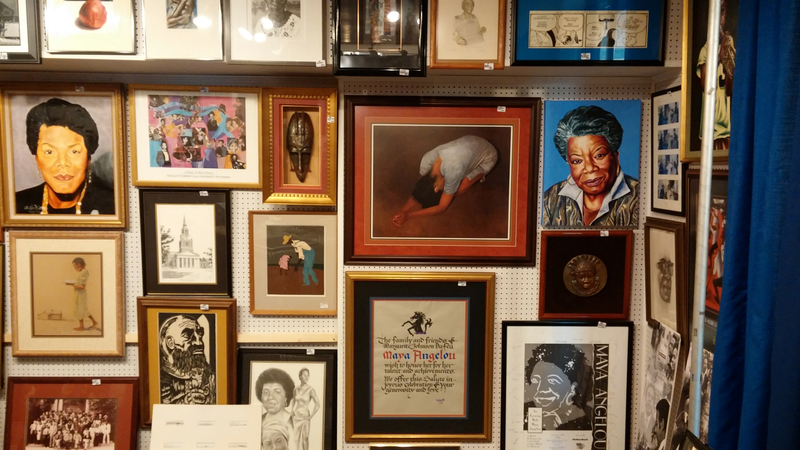 Paintings, prints, posters, sculptures, and photographs are just some of the fine items being offered for sale from Maya Angelou’s collection. 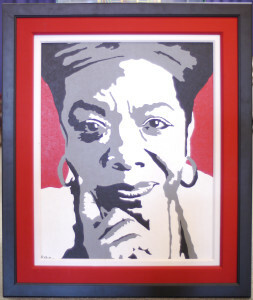 One of many portraits for sale. 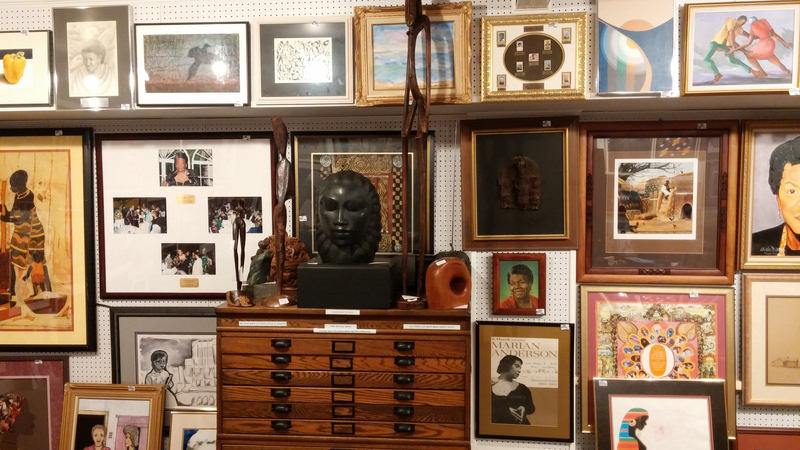 Laster’s Fine Art & Antiques is proud to announce a once in a lifetime opportunity to purchase from the treasured personal art collection of Dr. Maya Angelou. 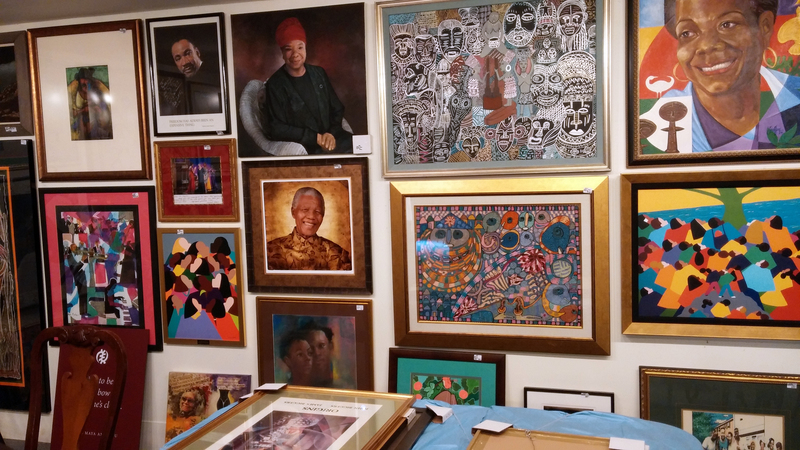 The sale will feature original works of art presented to Dr. Angelou by artists from all over the world. 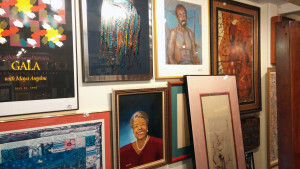 Laster’s gallery in Winston-Salem, North Carolina will serve as the location of the sale. Items will be available for purchase beginning Friday, April 17th. Video: What is a… Punch Cup Filler? We posted a picture to our Facebook page and asked users to guess what this item was. We heard a lot of different answers – from a bud vase to a fancy bee catcher. But no one guessed correctly! So here it is, a Punch Cup Filler.